Check out our list of six great places where you can learn about the Bay and its rivers, wildlife and history. We’re all hoping that spring is just around the corner, but for now, the Chesapeake Bay region is still in winter’s grip. But don’t let the cold weather stop you from experiencing the Bay! Check out our list of six great places where you can learn about the Bay and its rivers, wildlife and history. Located in Solomons, Maryland, the Calvert Marine Museum offers an array of different indoor activities to keep Chesapeake Bay education alive during the winter months. Explore the museum’s 29,000-square-foot indoor exhibit, which features fossils that date back 8-20 million years, a touch tank containing live Bay critters such as terrapins and horseshoe crabs, and rarely seen river otters playing in their tank! Since tours are self-guided, you can take your time while you explore historic collections, including accounts of the region’s first settlers and artifacts from the War of 1812 pulled from a local creek. In February the museum will hold a few special events, including conversations with Chesapeake authors featuring William Poe, a “How Animals Survive Winter” program for toddlers, and a “Slavery in Southern Maryland” exhibit. Live in the Newport News, Virginia, area? 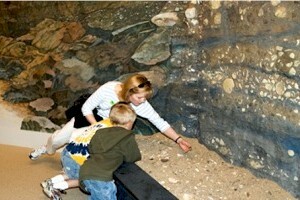 Then you must check out the Virginia Living Museum! The museum’s brand-new facility is equipped with five different galleries that highlight all of Virginia’s geographic regions. Walk through the “Coastal Plain Gallery” to view a 30,000 gallon tank that houses aquatic creatures native to the Chesapeake Bay. Step over to the “World of Darkness” gallery to learn a little bit about Virginia’s more mysterious critters, including pine voles, ghost crabs and moon jellyfish. The museum also has four different Discovery Centers that display everything from working beehives to a Chesapeake Bay Touch Tank. Located in what some consider the heart of the Chesapeake Bay, the Annapolis Maritime Museum is a piece of history itself. 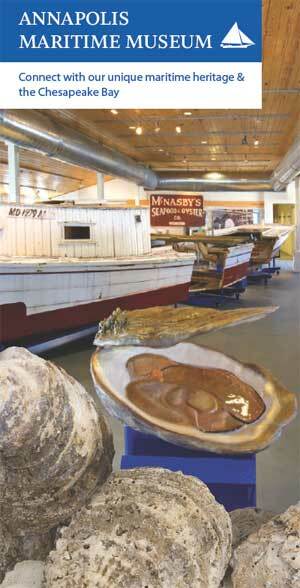 The museum is housed in what used to be the McNasby Oyster Company, the last remaining oyster shucking house in Annapolis, Maryland. The Maritime Museum is known for its excellent education programs that get students out of the classroom and help them learn about Chesapeake Bay history. Not a student? No problem. The Maritime Museum hosts a weekly lecture series that highlights topics ranging from the status of the Bay’s oyster population to discussions with authors of Bay-related books. In February, you can expect to hear from underwater archaeologist Susan B. Langley about the excavation of the ship the Scorpion from the Patuxent River. Lecture series: Tickets are sold for the “season.” They cost $60 for members, $95 for non-members. The Great Valley Nature Center in Devault, Pennsylvania, is a great resource for teachers who are looking to bring their class to the environment or the environment into their classroom. The center offers a range of programs for varying age levels onsite during the winter. Have your class participate in the “Fur, Feathers and Fins” program to allow your students to learn about different types of animals. Or try the “Pollution Solutions” activity that not only explores the different types and sources of pollution, but how your students can help reduce it. The center even has a program on winter survival techniques of plants and animals. Can’t get your class to the center? They will come to you! The center provides all the materials as well as a speaker; all you need to provide is the audience. Your students can learn about the animals living in their backyard without having to leave their own classroom. It’s the perfect way to bring the outdoors inside during the cold of winter. Located on the banks of the Nanticoke River, the Seaford Museum was established to commemorate the history of the town of Seaford, Delaware. The museum is housed in a 1935 Post Office that the local community restored. The museum includes more than 60 exhibits arranged in a timeline fashion. Topics range from the Nanticoke Indians to shipping and agriculture. 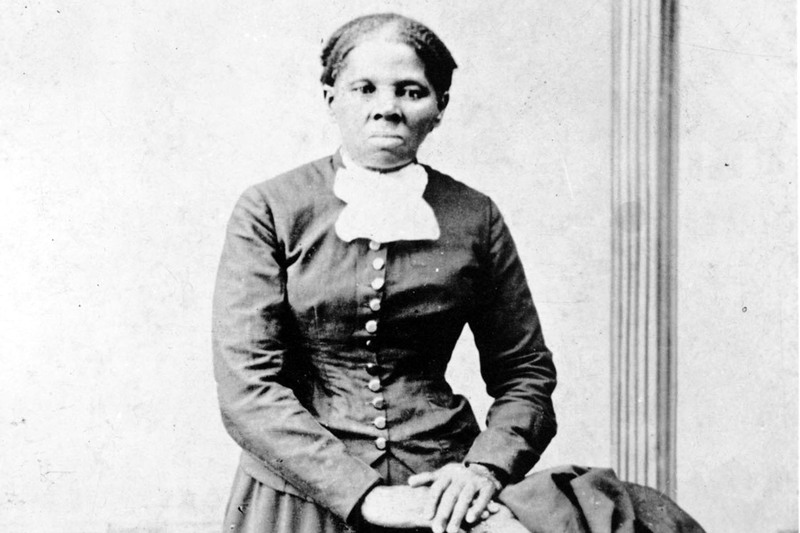 You can even learn about one of the most notorious murderers in U.S. history, Seaford local Patty Cannon. 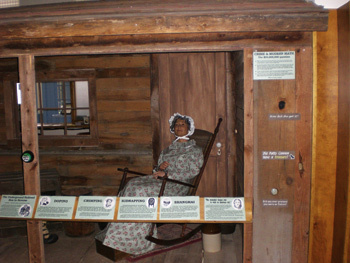 The Seaford Museum is located near the restored Governor Ross mansion and plantation. Here you can learn a little more about the lives of the people who lived in the Chesapeake Bay region during the 1850s and the mystery behind why their popular Governor Ross fled to England. Want to experience what life on the Eastern Shore was really like 100 years ago? 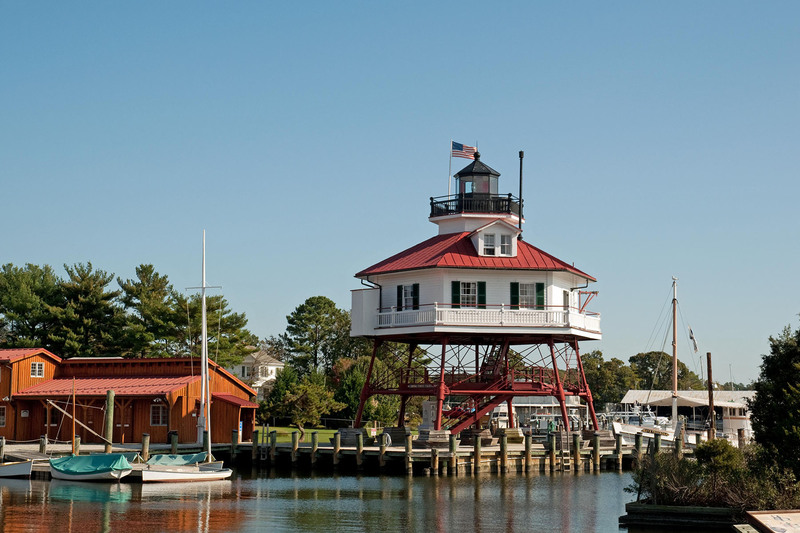 Then head to St. Michaels, Maryland, and visit the Chesapeake Bay Maritime Museum. The museum is known for its summer outdoor programs, but the winter exhibits are just as exciting and interesting. Explore the museum’s famous Maryland lighthouse, which has been restored to resemble what it would have looked like while fully operational in 1879. Or take a self-guided tour of the museum’s 10 exhibit buildings, which feature displays on the life of Native Americans, early waterman, and animals that live in the Bay. On Saturdays from January until the end of February, the museum hosts a two-hour Kids Club, where 4 to 9 year olds participate in hands-on games, arts and crafts, and storytelling. The museum also has special exhibitions on artwork and artifacts from private collections. One recent special exhibition featured aerial photographs of the Bay area to demonstrating how land use has changed over time in the watershed. 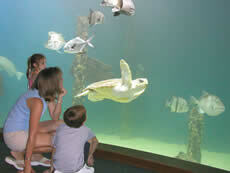 What are some of your favorite indoor places to learn about the Chesapeake Bay or the environment? Let us know in the comments!